This unsettling small-town noir draws us deep into the dark heart of Ireland, where corruption, desperation, and crime run rife. 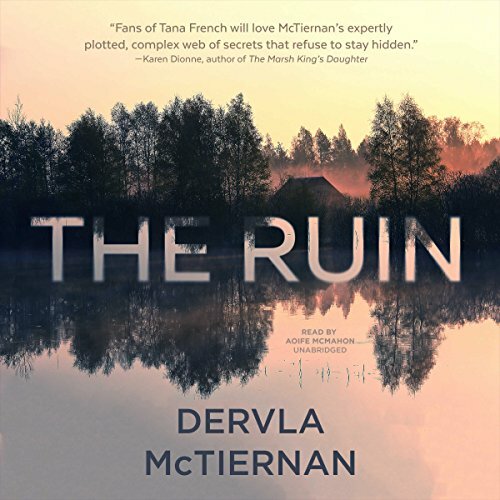 A gritty look at trust and betrayal where the written law isn't the only one, The Ruin asks who will protect you when the authorities can't - or won't. 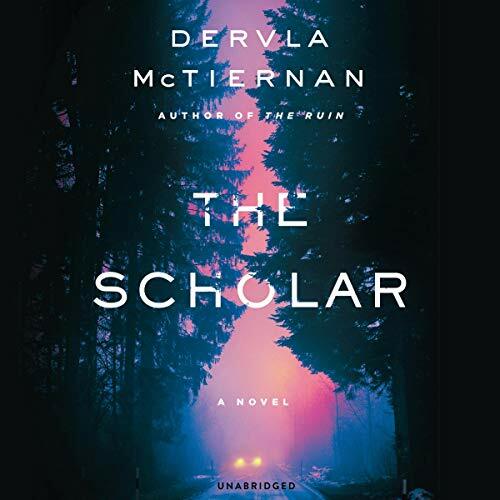 ©2018 Dervla McTiernan (P)2018 Blackstone Audio, Inc. When Dr. Emma Sweeney stumbles across the victim of a hit-and-run outside Galway University early one morning, she calls her boyfriend, Detective Cormac Reilly, bringing him first to the scene of a murder that would otherwise never have been assigned to him. The dead girl is carrying an ID that will put this crime at the center of a scandal - her card identifies her as Carline Darcy, heir apparent to Darcy Therapeutics, Ireland's most successful pharmaceutical company.